Stephen (@veganbodybuilding on Instagram) is a bodybuilder, powerlifter and founder of RiseOfTheVegan.com. 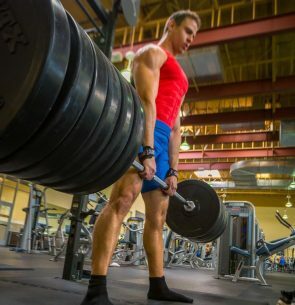 He found deadlifting well over a quarter of a ton (285kg) would usually quickly end any debates about “vegans being weak”. Stephen then wanted to reach as many people as possible to dispel the common misconceptions around veganism and inspire others to adopt a vegan lifestyle which he does every day via RiseOfTheVegan.com, across social media and as an event speaker. A talk not to be missed – find out why so many athletes are now adopting plant-based diets and the benefits they gain. You’ll also find out why a plant-based diet is optimal for everyone, and can prevent and reverse many chronic diseases. Audience members will be given practical advice on simple things they can do to improve their health and fitness and shown the benefits a plant-based diet brings. Everything presented is backed by the latest in nutritional science.